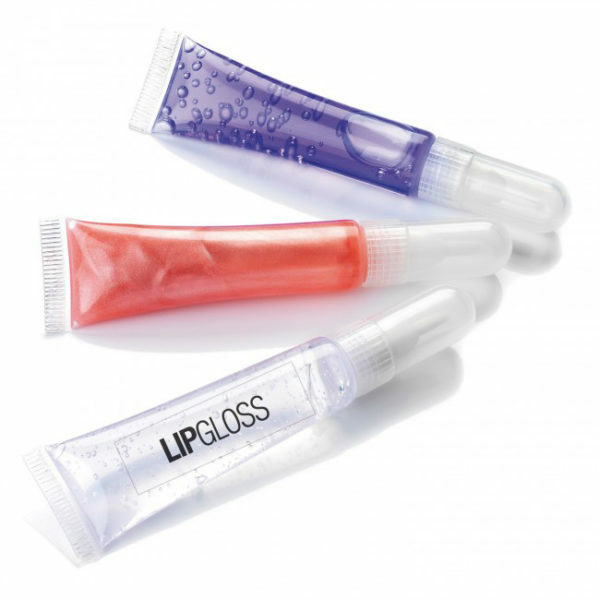 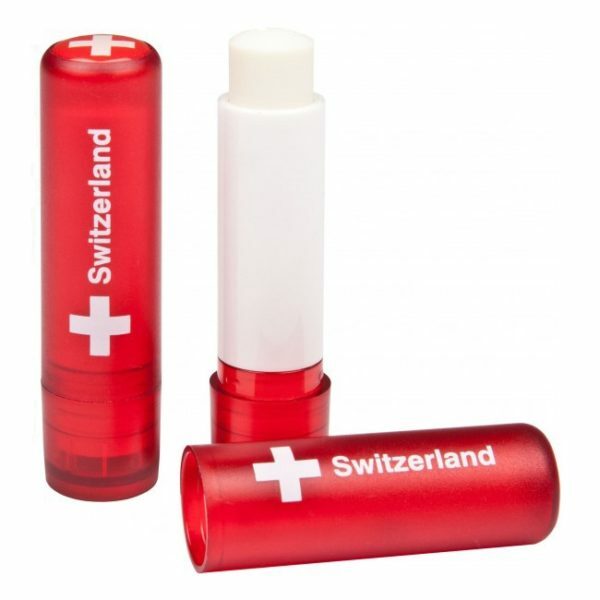 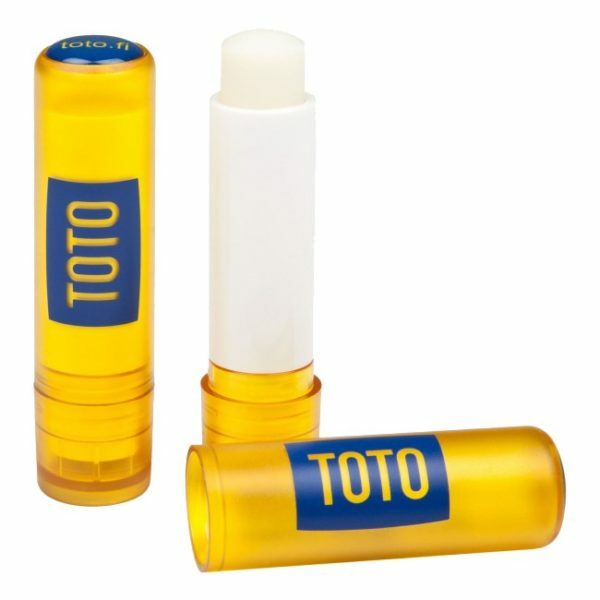 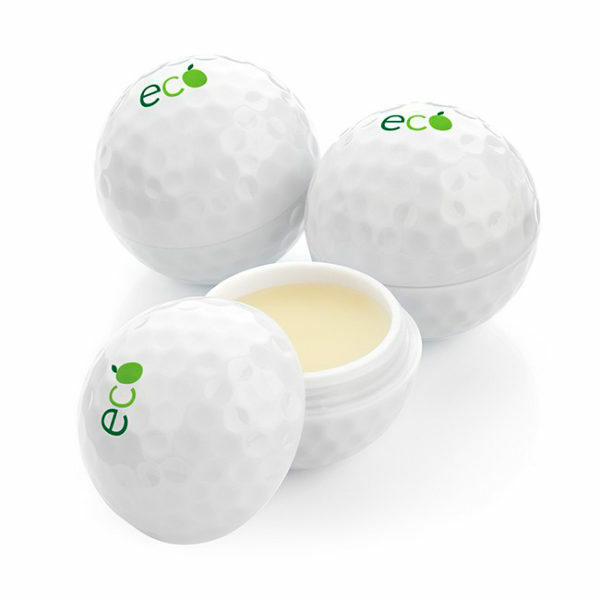 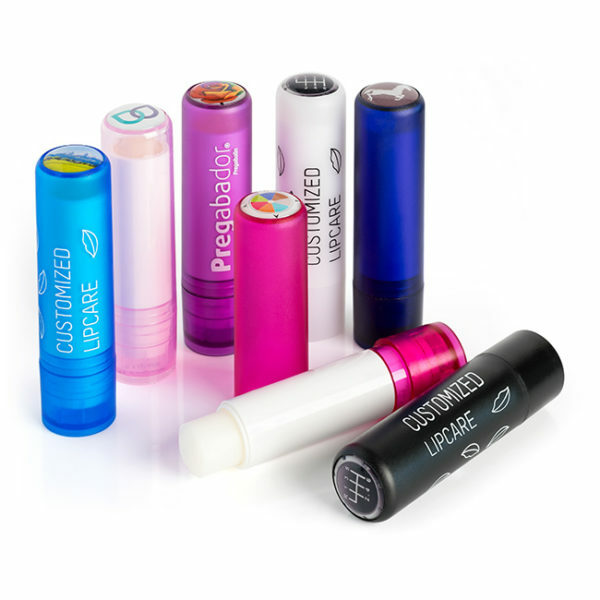 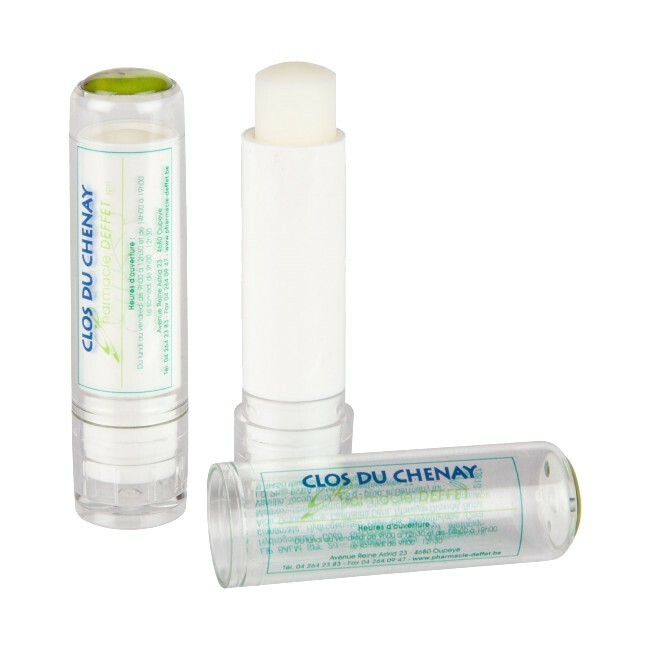 Vanilla fragrance 4.8g lip balm stick with a domed label. 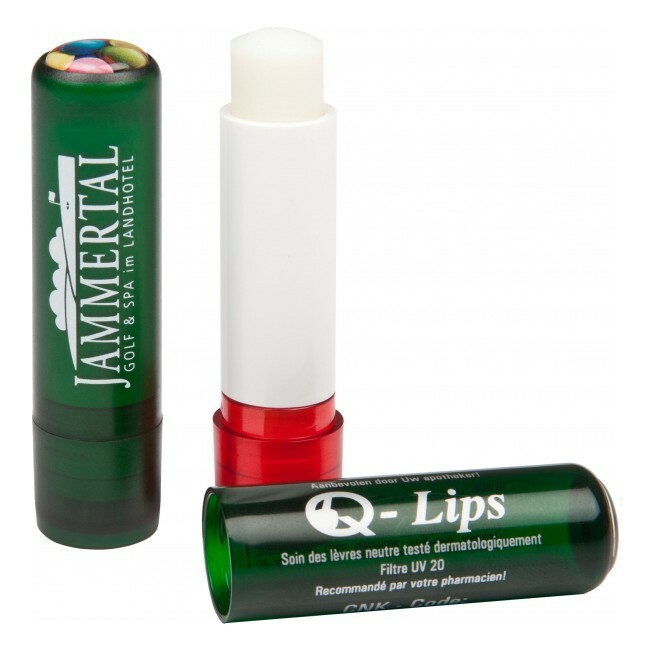 Free from mineral oils and waxes and available in white or a range of vibrant colours that can be combined in many ways, either with a frosted or a polished finish. 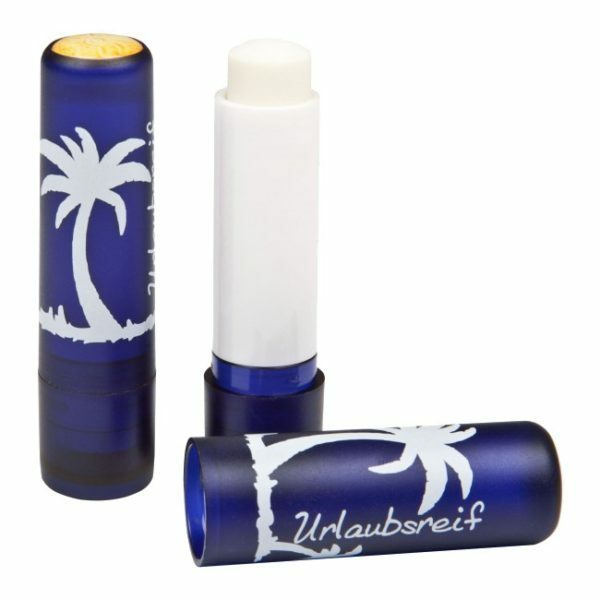 Available with SPF20 protection on request. Minimum quantity 1000 pieces.